I have long proclaimed my loathing of kiddy jingles belted out by perky, jazz hands toting teens. The sing-songy tunes get stuck in my head for days at a time, and I find myself humming or singing along - TO AN EMPTY, CHILD-FREE HOUSE. I know, I am as disgusted in myself as you are. My inner 14 year old skater dude demands that I immediately launch into an Eminem / 50 Cent mash up as penance. 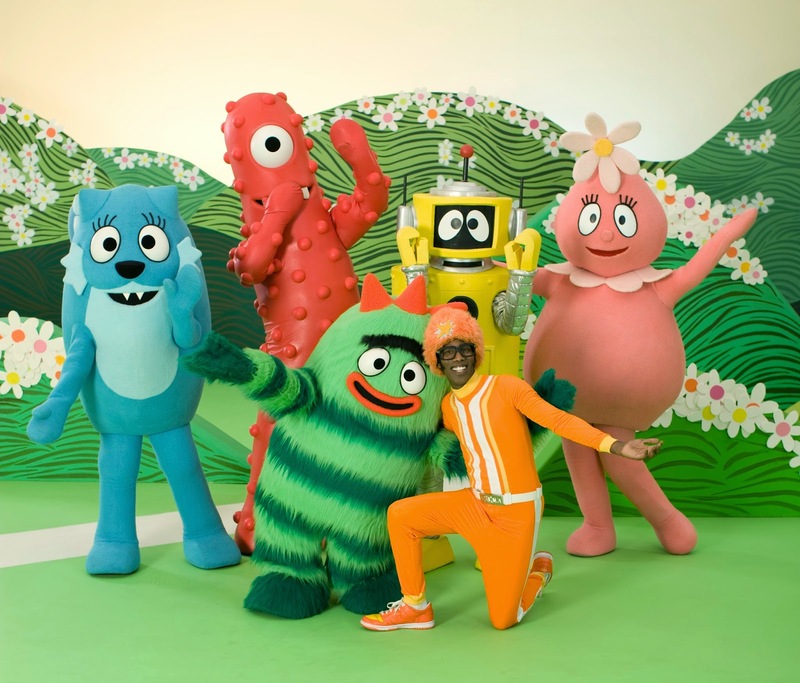 One kiddy stalwart that I've never had issue with is Yo Gabba Gabba! I admire a man like DJ Lance Rock who can rock a tight orange jumpsuit. He deserves nothing but the utmost respect (and a little bit of envy that he is capable of rocking a tight orange jumpsuit). Yo Gabba Gabba! Live! is headed to Perth for the first time ever with a brand new show this June! 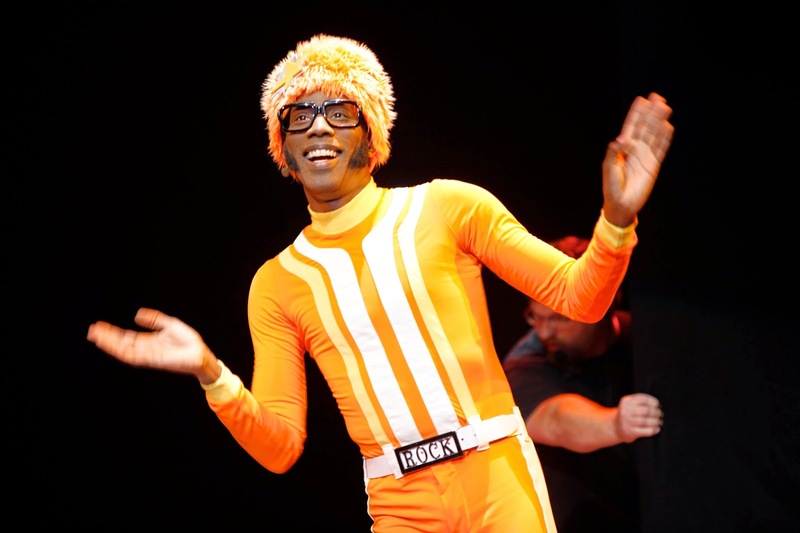 DJ Lance Rock and everyone's favourite cast of colourful characters will take some of the all-time Gabba favourites like "I Like To Dance" and "Party In My Tummy", and mix them up with awesome new songs! Expect lots of singing and dancing plus very special guests, super music friends and surprises at the party. Don't miss your chance to attend the party that anyone, of any age, can rock to! 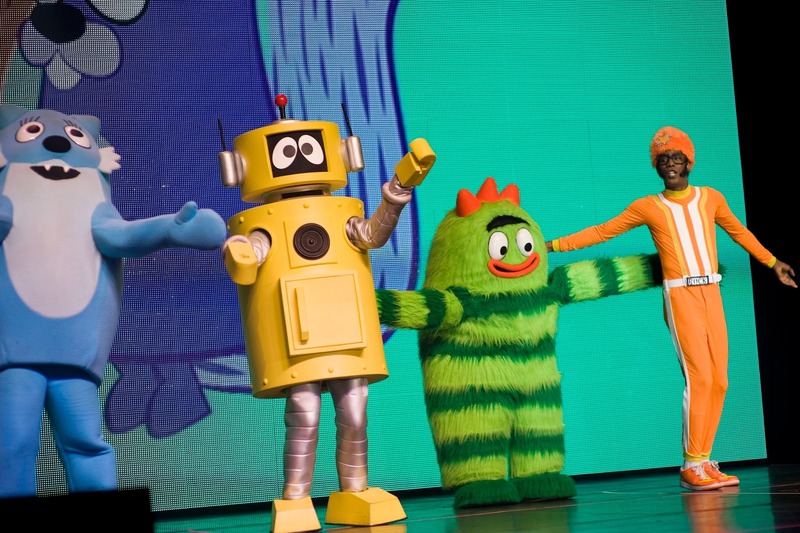 Thanks to Zaccaria Concerts & Touring, I have a Family Pass to give away to Yo Gabba Gabba! Live! Gold Reserve - your little people will think the sun shines out of your bits. And it is surely good for behavioural bribery in the lead up to the show. 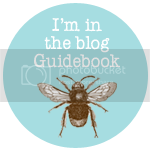 For my part, it is all about homework, a reduction in the volume of whining (theirs and mine), and a concerted effort to clear some floor space in their floordrobes. I'm yet to throw in the willing consumption of their daily Super Greens drink. Figured that would make a *welcome surprise* addition to the behavioural bribery list the next time one of them tries to faux vomit their way out of it. 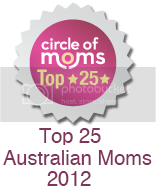 Prize is a Family Pass consisting of four (4) Gold Reserve tickets valued at $159AUD. Now I must away and find something to eat - I'm suddenly hungry after humming "There's a party in my tummy...so yummy, so yummy!" while writing this post. Picture me doing "The dancey-dance!" through my kitchen. But not in a tight orange jumpsuit. Because I would hate to blind myself if I caught sight of my reflection in the window. Yo Gabba Gabba! Live! will be at the Riverside Theatre in Perth, Saturday 7th June and Sunday 8th June.